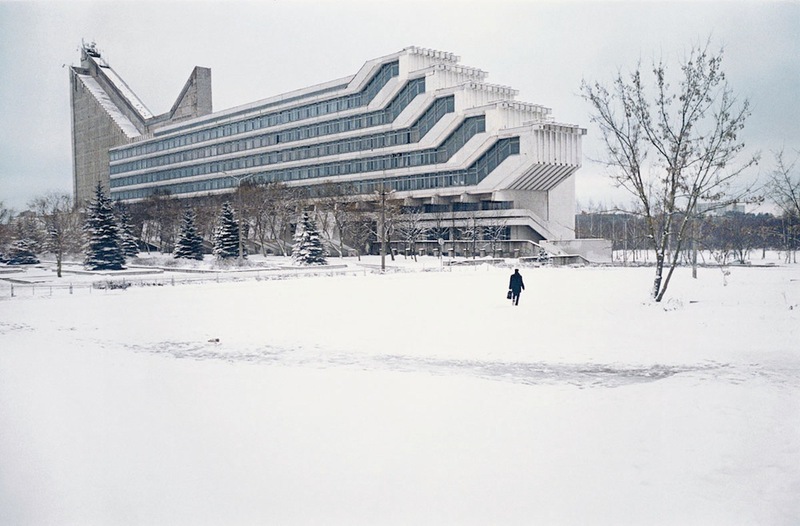 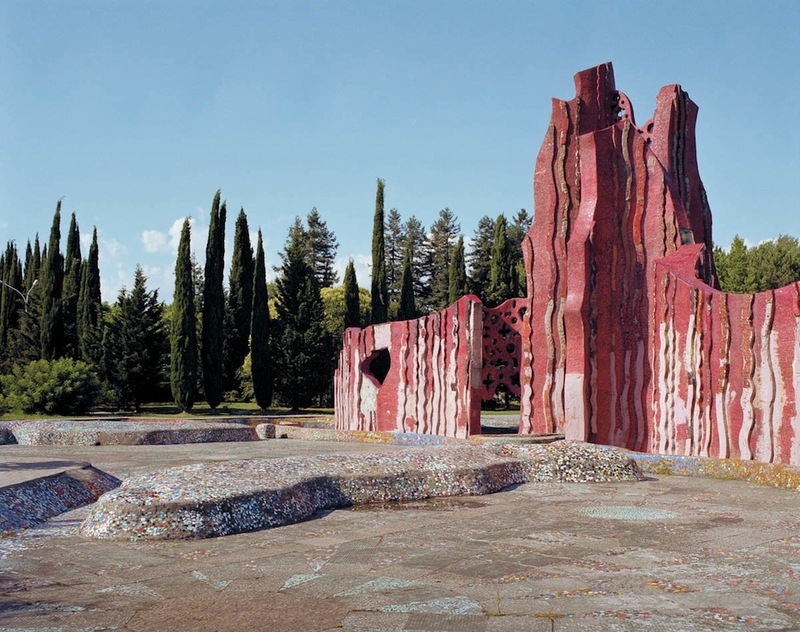 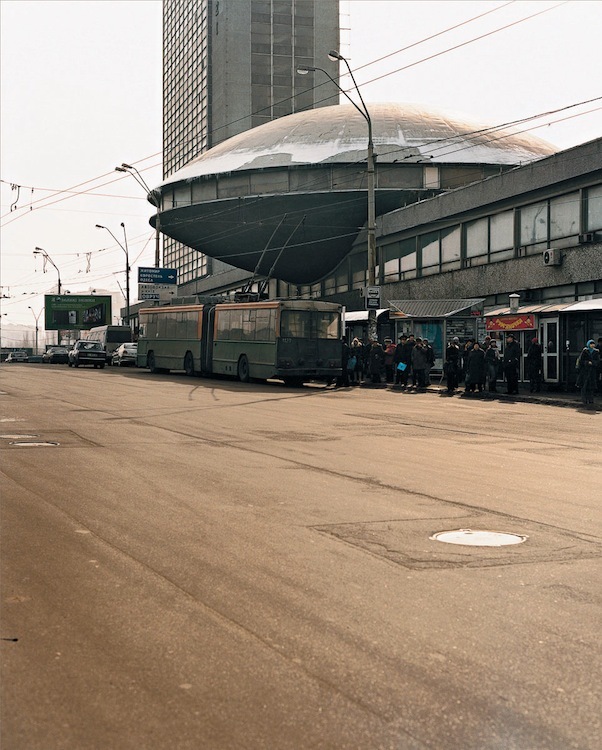 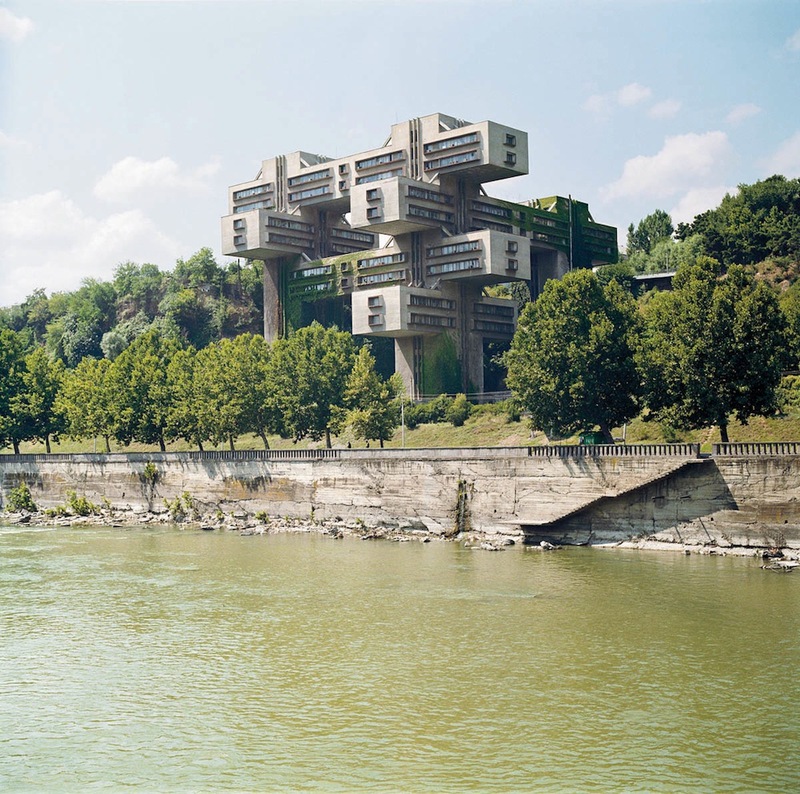 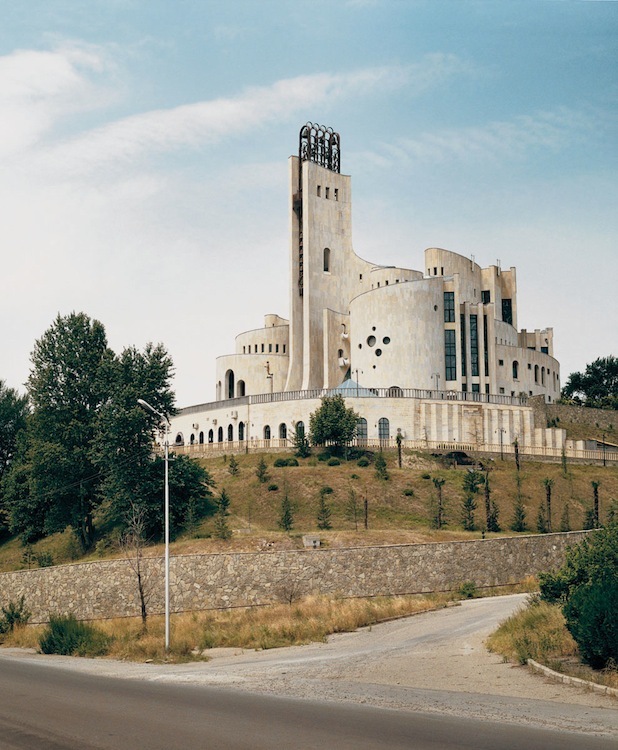 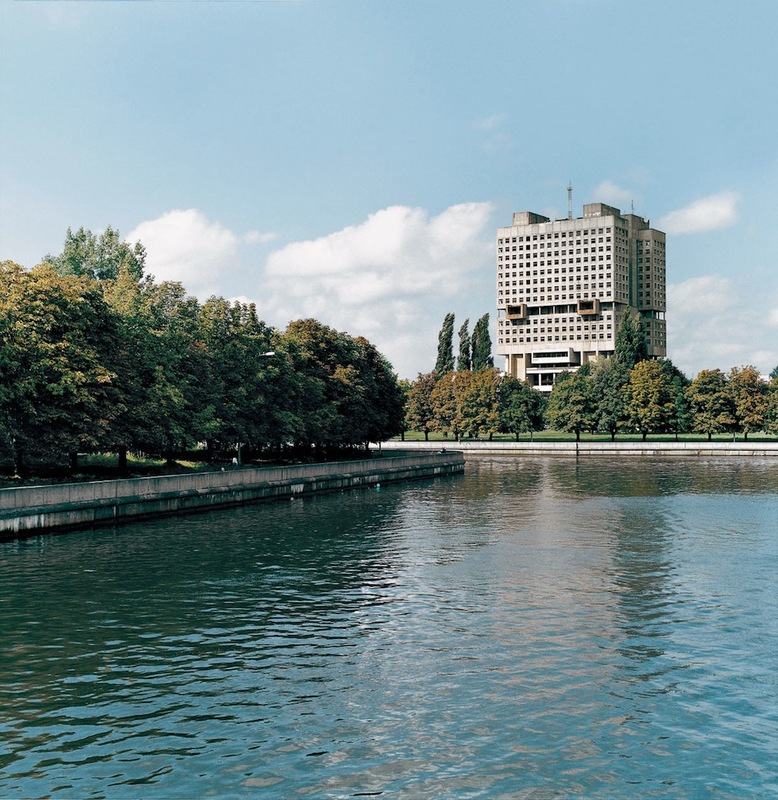 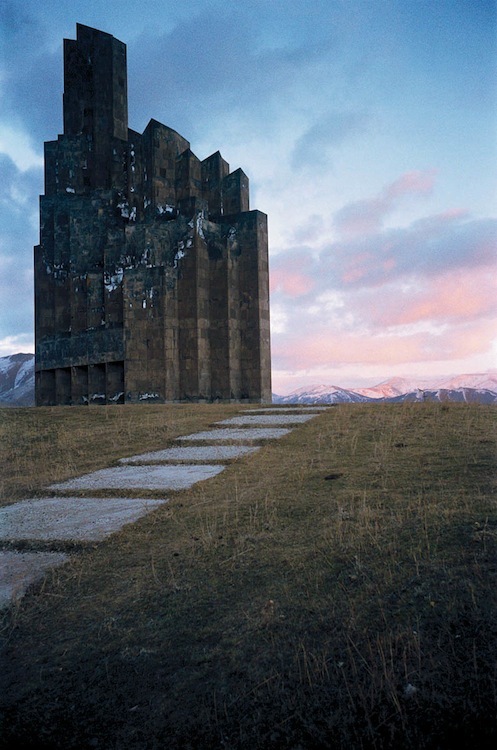 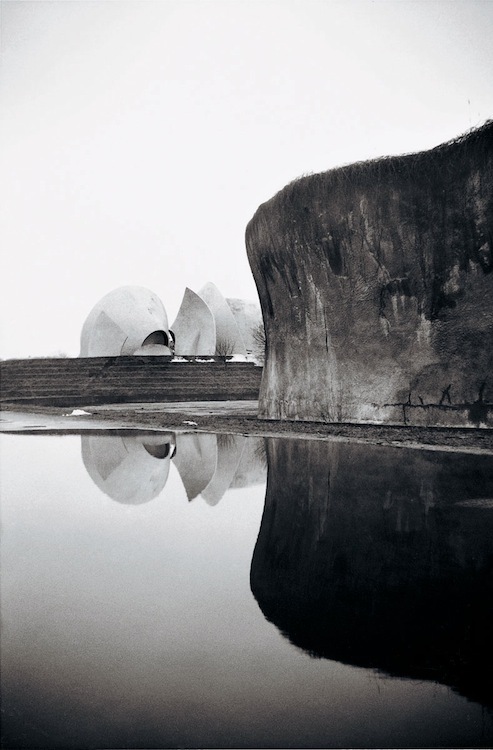 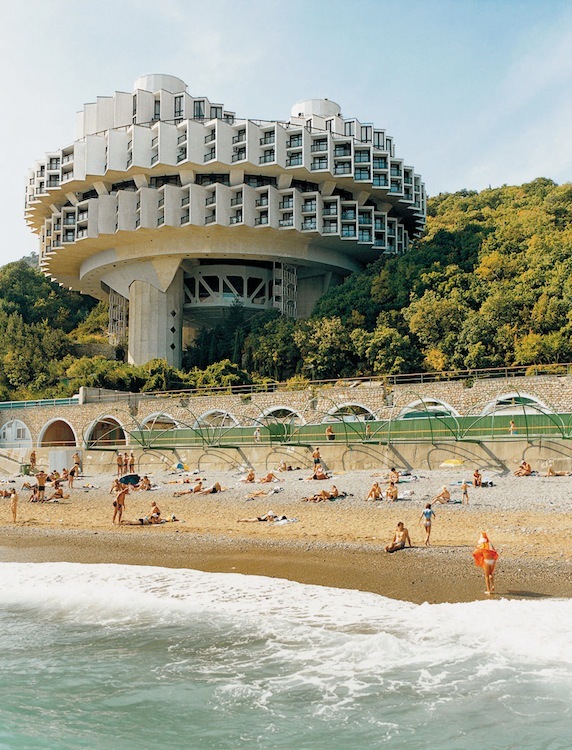 In his Cosmic Communist Constructions Photographed book published by TASCHEN Frédéric Chaubin reveals 90 buildings sited in fourteen former Soviet Republics which express what he considers to be the fourth age of Soviet architecture. 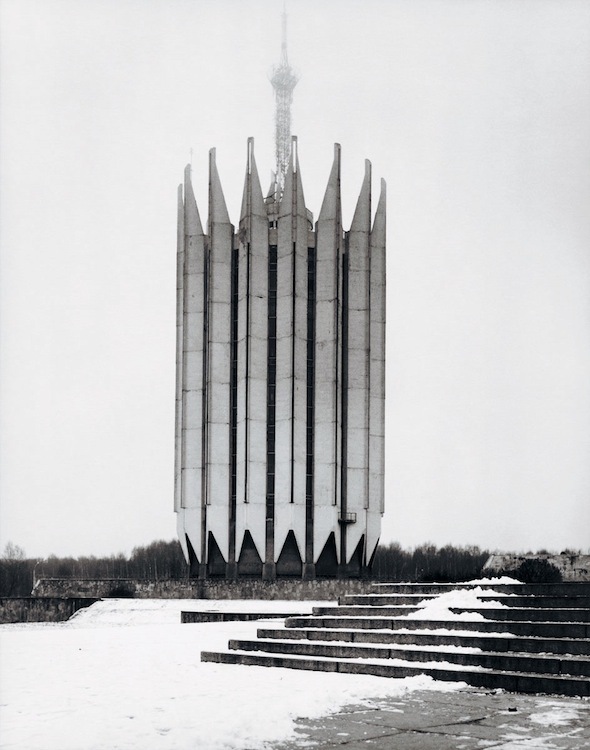 The anthropomorphic House of Soviets in Kaliningrad stands on the site of the Saxon castle of Königsberg. 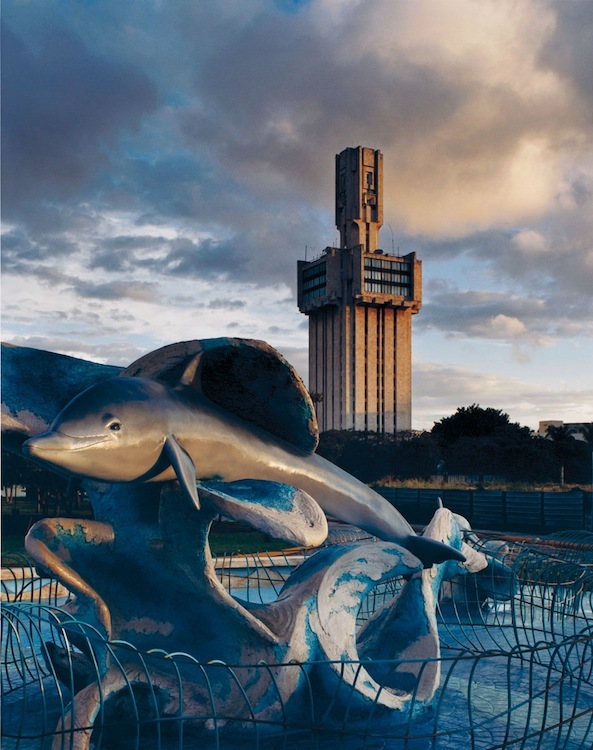 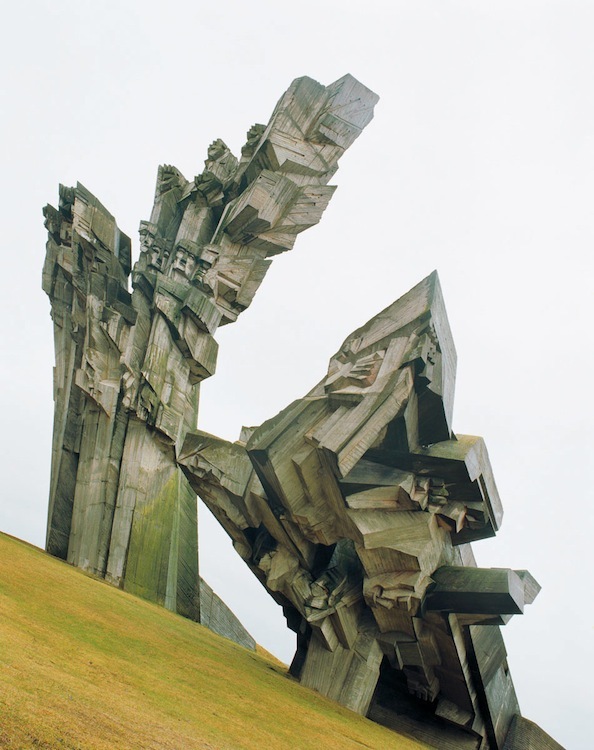 Begun in 1974, its construction was never completed because of its structural flaws and the collapse of the USSR.